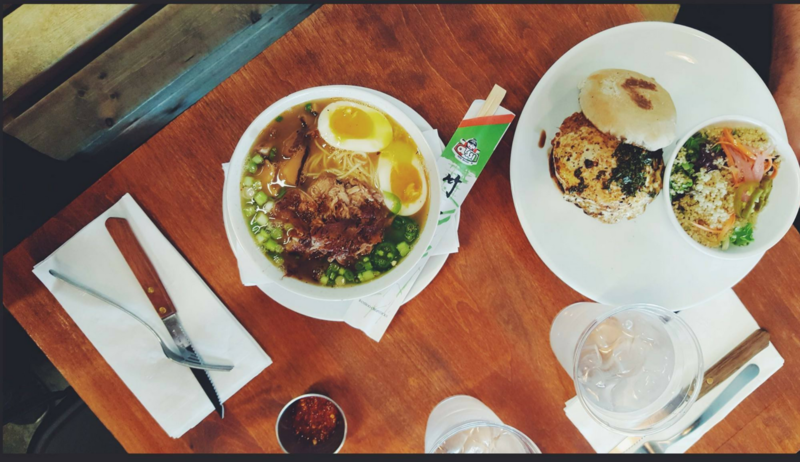 If you have a craving for a Subculture meal, but just can’t get away to join us or do take-out, you can have great Subculture food delivered right to your door. DoorDash offers great delivery service and the most competitive delivery prices, starting at $1.99. Click here to start your order. If you’re a fan of one of Uber Eats or Postmates, you can also click on one of the links below to order Subculture food to be delivered hot to your door.